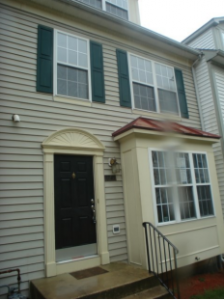 Hard Money Bankers funded this loan in a nice Owings Mills Maryland community for a real estate investor that plans to flip it. He purchased the property off MLS as a short sale and it needed about 30K worth of work. HMB funded the majority of the purchase price and 100% of the construction costs. Check back soon to see his final project and profits.